I am so excited to see an app which encourages us to help one another. 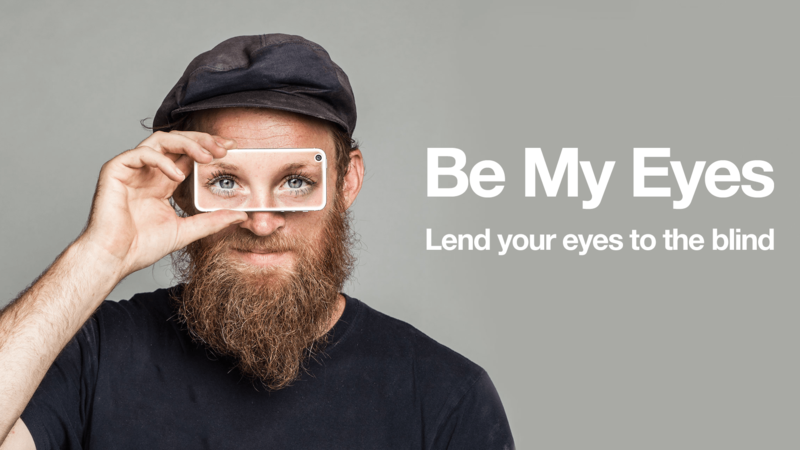 The Be My Eyes app, http://www.bemyeyes.org/, is designed to put those with vision loss in touch with those with vision. What makes this one so amazing, is it recognizes those with vision loss are not without skills, employment, talent, humor, etc. I have downloaded the app but have not been ‘needed’ to be someone’s eyes, yet. I look forward to providing this simple service! Accessible Online Nemeth Tutorial Now Available!